St. Anne's Mead TV Spot created by Peggy K. Goodwin and Suite 104 Productions on Vimeo. 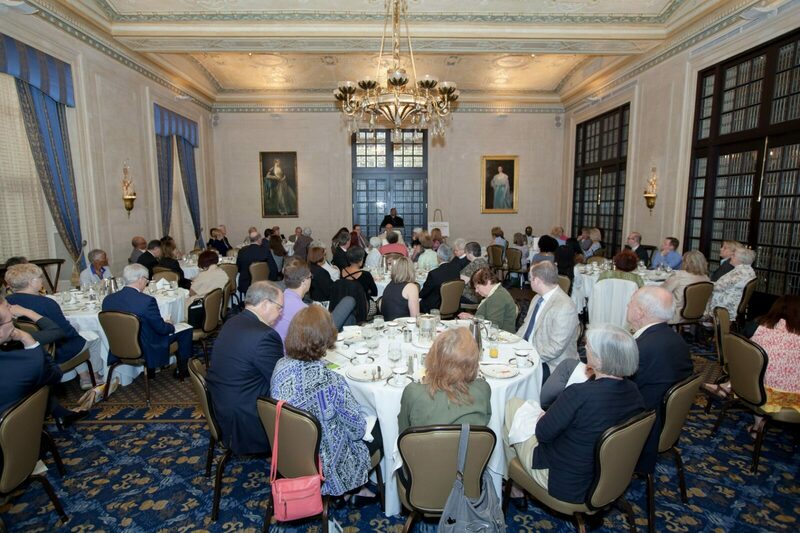 Click Here to Purchase Tickets for the 2019 Breakfast with the Bishop -- A Special Tribute -- at the Detroit Athletic Club on June 21, 2019. SAM has a 52-year legacy of providing the highest quality care, with the personal touch from its home-like environment conveniently located near I-696, Woodward Avenue and Beaumont Hospital –Royal Oak Campus. “Welcome Home” is the first message you see when you enter. Being at home is the authentic environment at SAM and a creed staff and volunteers live by. 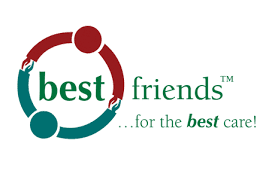 As a mission driven, non-profit 501(c)3 organization, SAM aspires to not only provide the highest quality care, but also to offer spiritual, cultural and recreational activities that enrich the lives of our residents. More than 80% of all funds raised go directly to SAM’s programming and care for its residents. Public education to residents, families and the community-at-large on issues important to our aging population is at the heart of what SAM offers. SAM invests in its staff. As part of our extended family, staff members are offered continuous training to help make their work-life as positive and productive as possible. As a result, residents and their family members see and feel a difference. SAM’s turnover rate is very low when compared to other assisted living, nursing care and memory care homes. 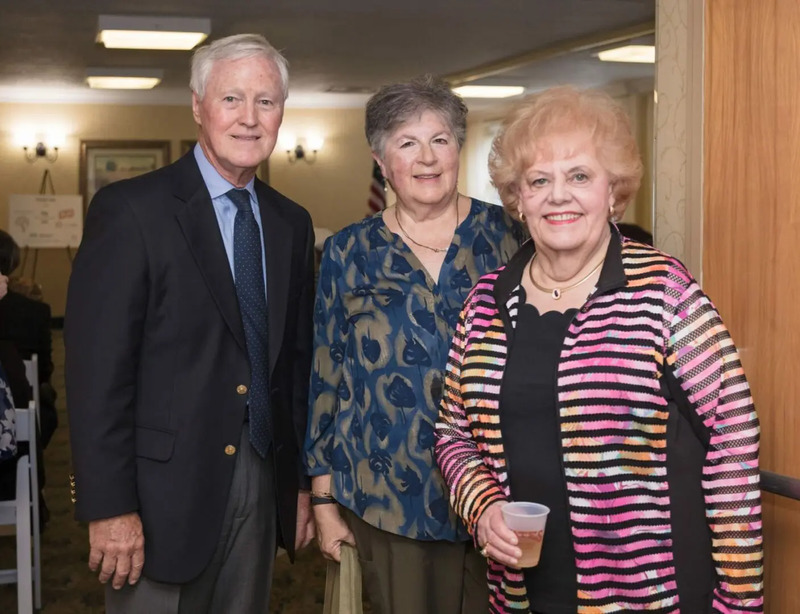 SAM offers three specialized homes, assisted living, and nursing care and memory care, in a one-story setting surrounded by beautiful gardens. One story offers residents ultimate ease in traveling to dine, to activities, or just to visit their neighbor. Our intimate environment keeps SAM special and focused on our residents. We accommodate 52 residents in Assisted Living, 29 residents in Nursing Care and 21 residents in Memory Care. Please click the links below to read more about the latest happenings at St. Anne’s Mead! St. Anne’s Mead is always looking for outstanding, compassionate and talented people to join our team. St. Anne's Mead is seeking a Certified Nursing Assistant and Resident Assistant. Part-time/full-time employment available in both our Nursing Care and Assisted Living Homes. For the Nursing Assistant position, applicant must be currently Certified as a Nursing Assistant (CNA) in the State of Michigan. Certification is not required for the Resident Assistant position. Long-term care experience preferred. Responsibilities include caring for older adults and ADL care. Assisted Living candidates will be responsible for passing medications. Candidates must be dependable and have a demonstrated willingness to learn. A real kindness and compassion for the elderly is essential. Please send resumes to resumes@stannesmead.org. St. Anne’s Mead is seeking housekeeping staff who champion a clean, healthy environment. Join our team of conscientious housekeepers who make our environment shine.